Eligible for FREE Shipping with qualifying purchase. 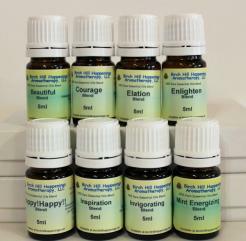 This Kit has oils to help you feel happy, bright and energized! All of these blends are great to give you those uplifting and invigorating sensations you want as you go about your day. 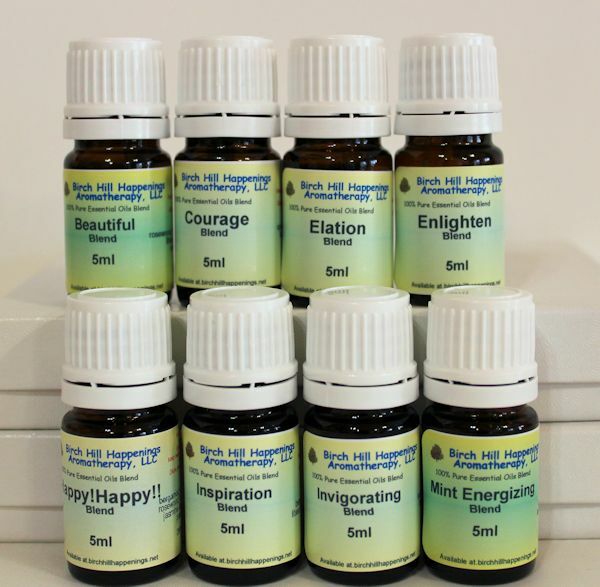 If you feel a little 'blue' just sniff a few drops of any of these to give you a lively little 'pick me up'. We do suggest you use these early in the day and refrain from using these blends in the evening as several may keep you from drifting off to sleep like you would like. This is oils only in a small box, perfect for giving to others too! We reserve the right to make substitutions in any product listed. 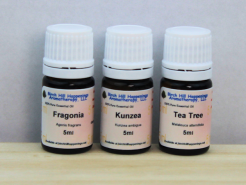 To learn and develop a keen sense of the true essences 'smell' of essential oils and synergistic blends you should use a Perfumers Testing strip. When developing new blends or becoming a creative perfumer, you will want a few of these Scent Testing Strips handy. All of these Scenting Strips are made of high quality absorbant scenting blotter paper specifically manufactured for the Perfume and Scenting industry. 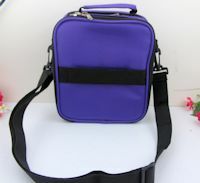 YOU MUST ORDER THIS DEAL FROM THIS PAGE TO GET THE DISCOUNTED PRICING - do not order from any other page. This is a Special Deal and has it's own ITEM ORDER CODE.